I know Borderlands 2 is a couple of years old and I shouldn't be so excited about it coming to the PS Vita but guess what, I am. 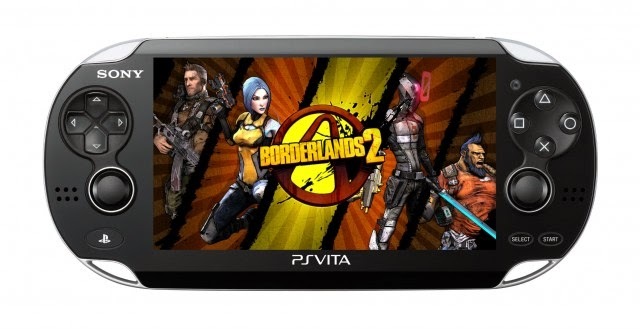 I've never played Borderlands and I'm excited to see it on the portable Vita. I was even more excited to learn that it will be cross save, meaning you can play it on the PS3 and pick it up on the Vita. This is even better since Borderlands 2 was free for PS Plus members. I still haven't seen a release date yet but know that it's spring and March 18th has been floating around.